In divorces and marital separations in which children are involved, child custody and visitation schedules are often major issues that need to be worked out. Unfortunately, the issue of where the children will live and the details surrounding dates, times, and place for visitation often becomes a battleground for the parents, with uncomprehending little ones caught in the crossfire. Even when the couple is on amicable terms, and arrangements regarding the children have been agreed upon, it is still often necessary to have a formal parenting plan in place. While in some cases child custody and visitation schedule arrangements can be settled out of court, other cases will require a court order to settle disputes. In the past, determining which parent got custody of the children in a divorce was simple. Up until 20 years ago, South Carolina went by the “Tender Years Doctrine”, which dictated that young children needed to be with their mother. When the doctrine was abolished in 1995, the courts began looking at other factors in determining custody, and it wasn’t a given that the child’s best interests meant living with their mother. Joint custody: Both parents have equal rights and responsibilities in the care and raising of their children. This often means that both parents must agree on issues regarding education, medical care, religious training, and extracurricular activities. 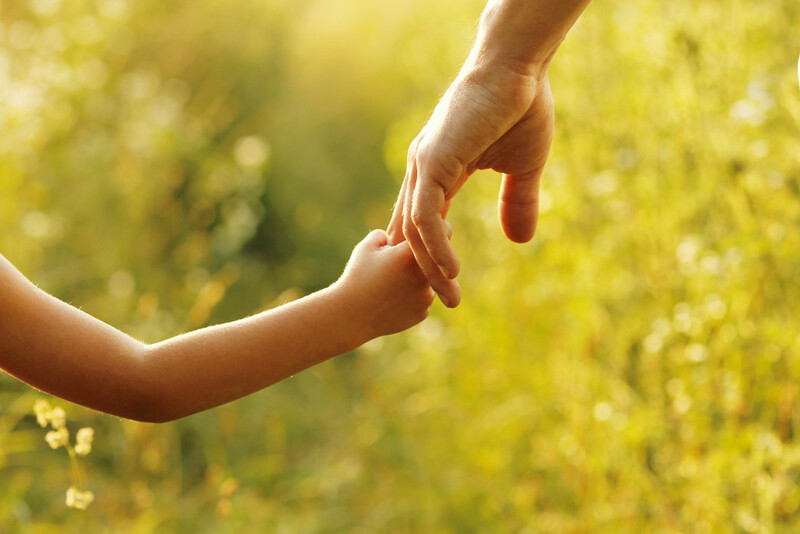 Sole custody: One parent or guardian in particular has the sole responsibility of making decisions regarding the care, education, and upbringing of the child. In determining who will be awarded custody, the court will take into consideration a number of factors, including the child’s development needs and the parent best equipped to deal with those needs, the past and current relationship with each parent, the stability of the residence, each parent’s ability to foster and nurture the child’s relationship with the other parent, and even the child’s own preference in terms of where he or she wants to live. For both the custodial and non-custodial parent, visitation schedules are a big consideration. Will there be weeknight or only weekend visitations? Who will the child spend holidays with? What happens during the summer when the child is out of school? All of these are questions that can be resolved in a parenting plan. At any temporary hearing in which custody is contested, the court will require each party to issue a proposed parenting plan form which reflects each parent’s preferences in regards to visitations, as well as defines the parameters for visitation each parent desires, such as meeting places for exchange of the children, drop off times, and holiday schedules. If you are going through a divorce and have concerns regarding child custody and visitation, contact an experienced South Carolina family law attorney. 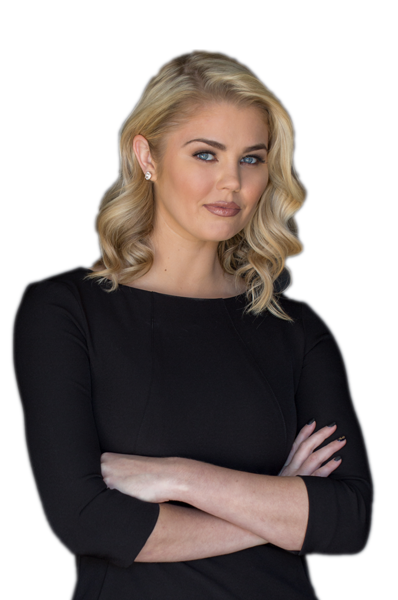 At the office of Lauren M. Taylor, our attorney and staff understand that your children are the most important thing to you, and will provide the kind of caring, compassionate, effective legal service you deserve. Serving the entire Upstate area, we will guide you through the legal process, while always looking out for your best interests. Contact our office today for a free consultation.